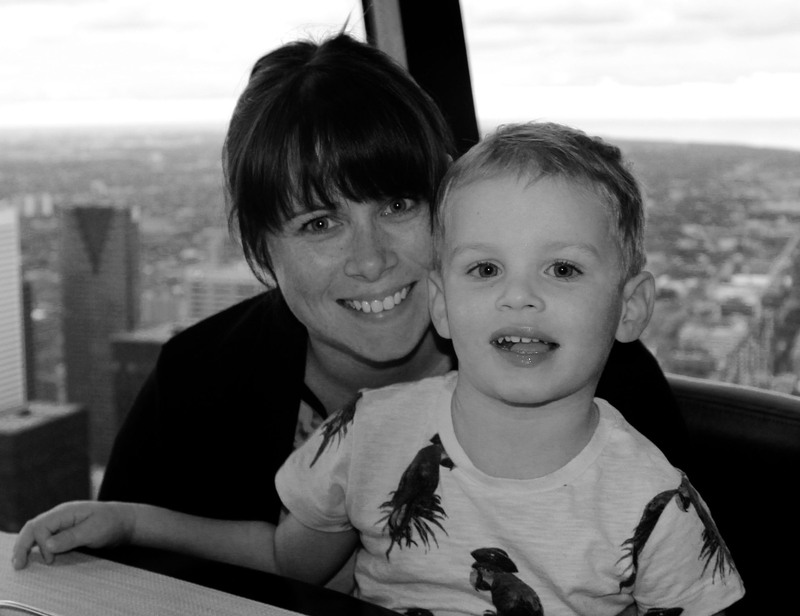 Alternative Easter Gift Guide for 3-8 year olds: Let me first say that there is nothing wrong with chocolate at Easter time. However both Hubby and I are in agreement that we try to find something else for them this time of year. Mainly because they get plenty of chocolate from everyone else. This gift guide will give you some ideas on small gifts to complement the chocolate. Oh and the best bit? 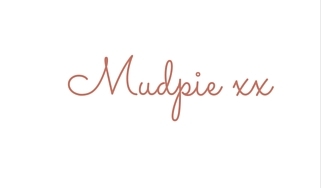 Well just like all my other gift guides you will have the chance to win the contents of the guide by entering the gleam application at the bottom. I love Peter Rabbit and it goes hand in hand with Easter for me. 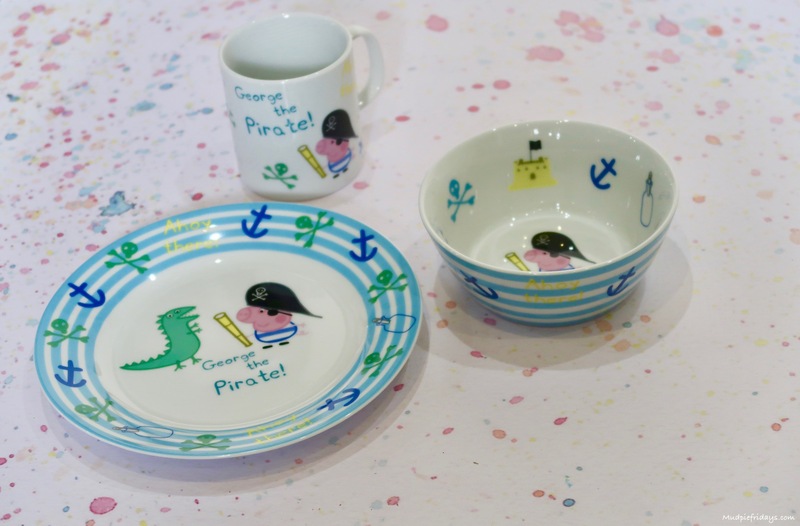 JoJo Maman Bebe have a wide range of merchandise available including this loved Organic Egg Cup Dinner Set. 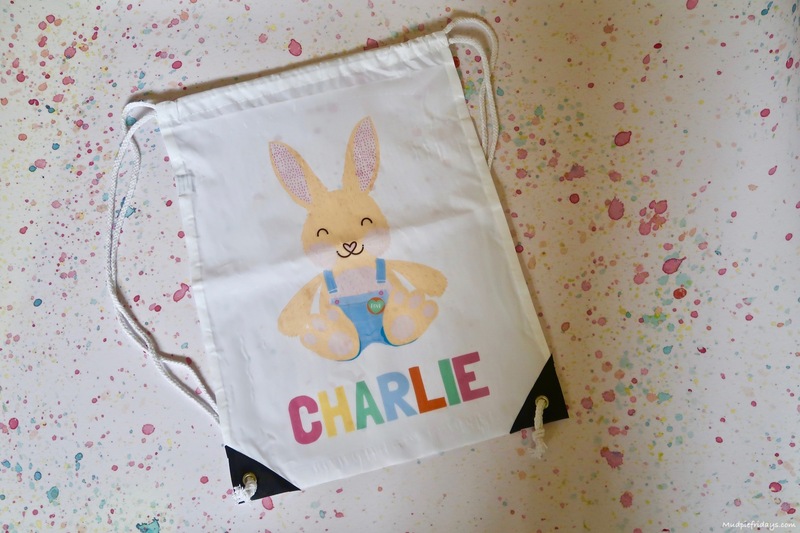 Available in both a Blue Peter Rabbit and a Pink Flopsy Rabbit option. Its smaller than I anticipated but perfect for little hands. Coming with a small plate, spoon and egg cup shaped as a flower pot. Its very tactile, the colours are pale and pleasing to the eye. Plus the natural bamboo fibre composition makes it ideal for the eco-conscious parent too. Priced at a very reasonable £9.95. Kipper loves anything egg shaped and if you can hide something in it all the better. 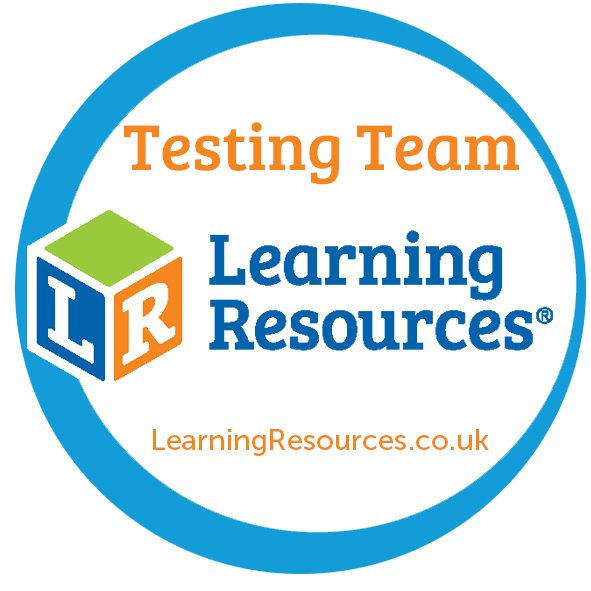 Learning Resources is a brand we know and love, for their educational benefits and great quality. Like many young children he is naturally drawn to investigating small containers, intrigued and excited by the possibilities hidden inside. 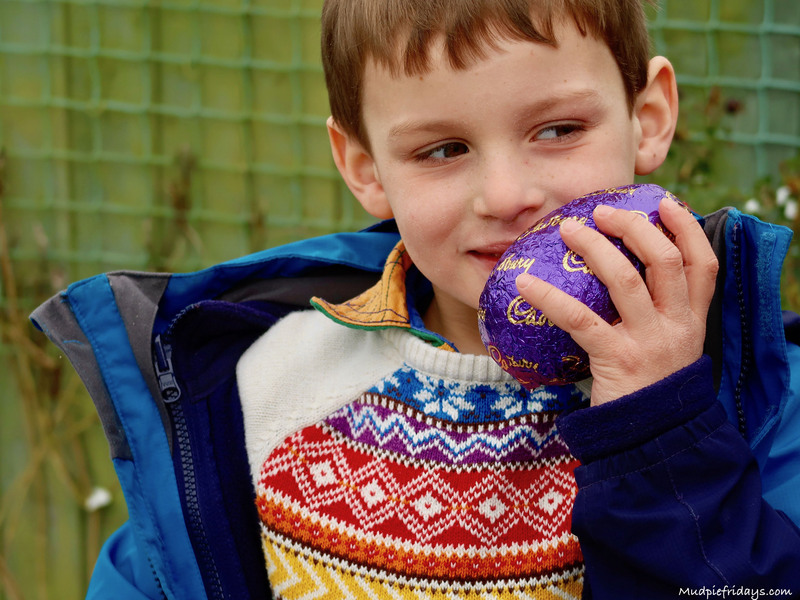 The natural coloured speckled eggs are specifically made for small hands with an easy zig zag opening, that lend themselves to a game of hide and seek. I know that Kipper will love to gather everyday items to put in his ones. 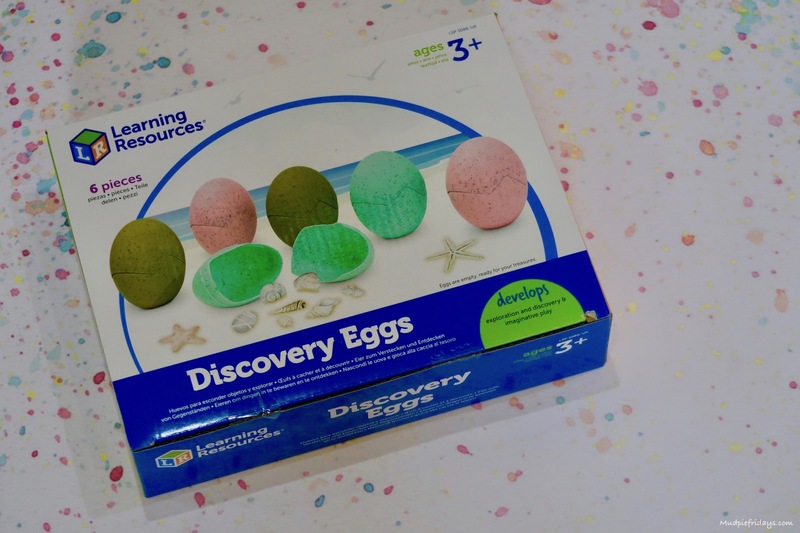 Discover Eggs come in packs of six and measure 9cm x 7.5cm each. 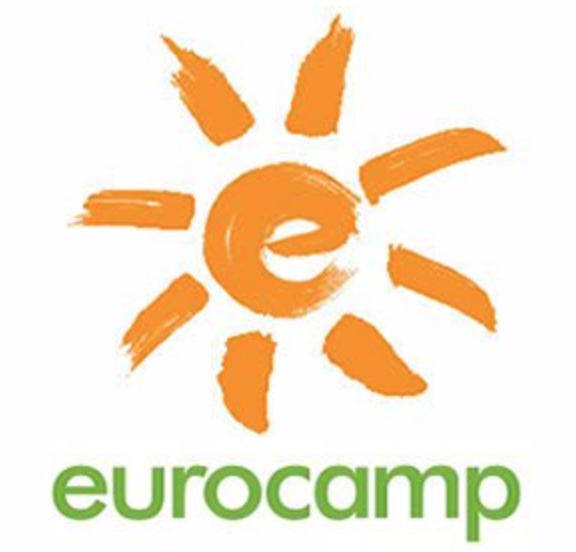 Priced at £8.00 you can download an activity guide from the Learning Resources website. 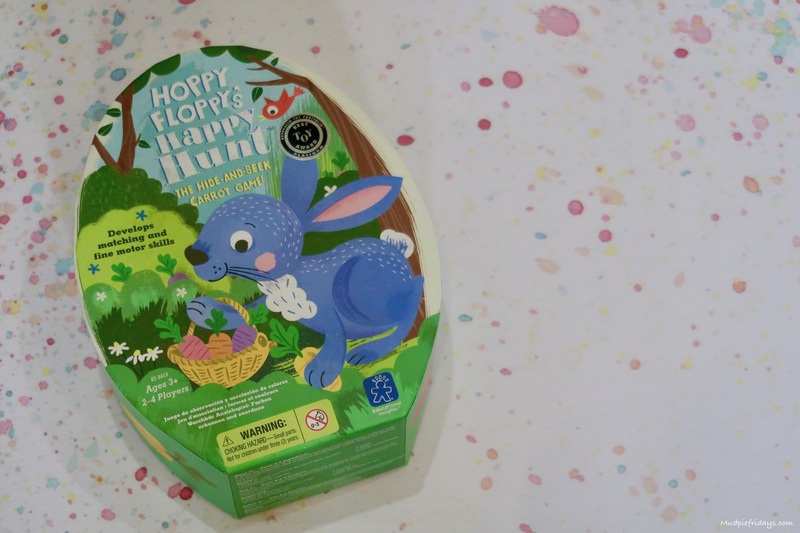 Suitable for children aged 3-7 years old, players need to help Hoppy Floppy find his carrots. 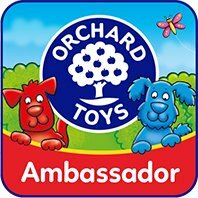 The game is designed to help children develop skills such as matching, strategy and colour recognition. There is also the change to develop fine motor skills as the rabbit acts like a set of tweezers. The box also acts as the playing board and I really love the bright colours. To play you use the included spinner to decide which action to complete. These include, selecting a carrot of a specific colour, selecting any carrot, stealing carrots from other players and putting your carrots back on the forest-themed game board. The first player to successfully collect one of each colour carrot is the winner. 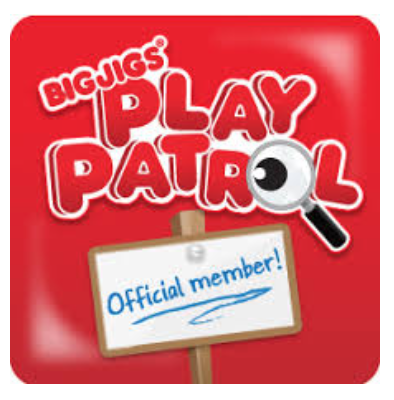 Suitable for 2-4 players the game retails at £16.00. These are ideal if you are looking for a chocolate alternative when running an Easter egg hunt at home. Like many children his age Monkey is a fan of collectables. Although a set of seven two of the Moshi Monsters are hiding in eggs. So you have no idea which ones you will be receiving which adds to the excitement. There are over forty to collect. The set not only includes the two eggs and seven moshlings but also a digital gift leaflet, collectors leaflet and a free in game gift. 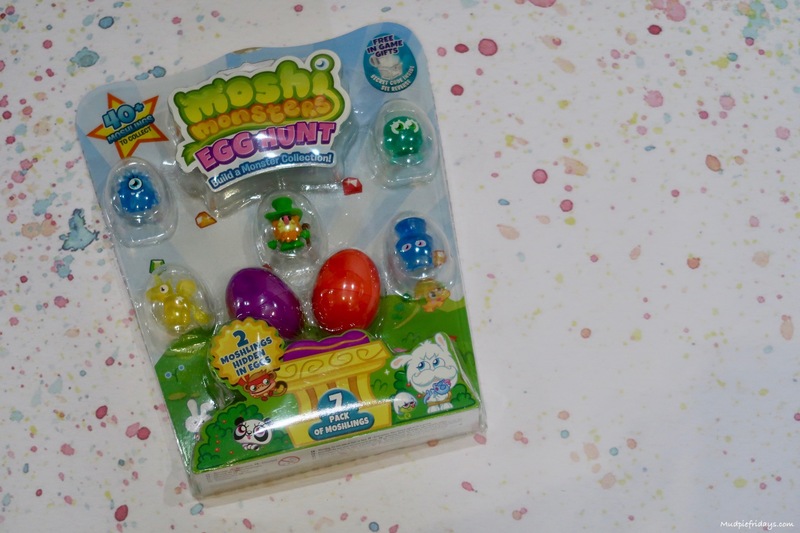 The Moshi Monster Egg Hunt is suitable for children aged between four and ten and retails at £10. 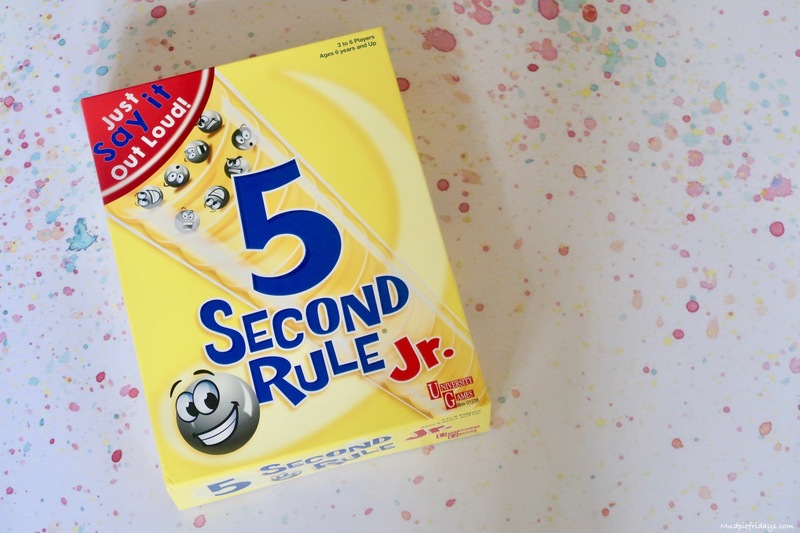 This is the Junior version of the popular family game. All you need to do is to pick a card and answer the question in five seconds before the timer twists all the way down to the bottom. With questions such as name three ice cream flavours its designed for children over the age of six and can be played by three to six players. There is a whopping 400 different questions over 200 cards. Compact again its a great travel game, plus it doesn’t need batteries which is a real win in my book. The game retails at £9.99 and is available from all good toy retailers. The boys have a number of Playmobil toys, they are one of our go to brands. So I was happy to find out that they have launched some Easter eggs this year. Very reasonably priced at £4.99 each there are four different ones to collect. 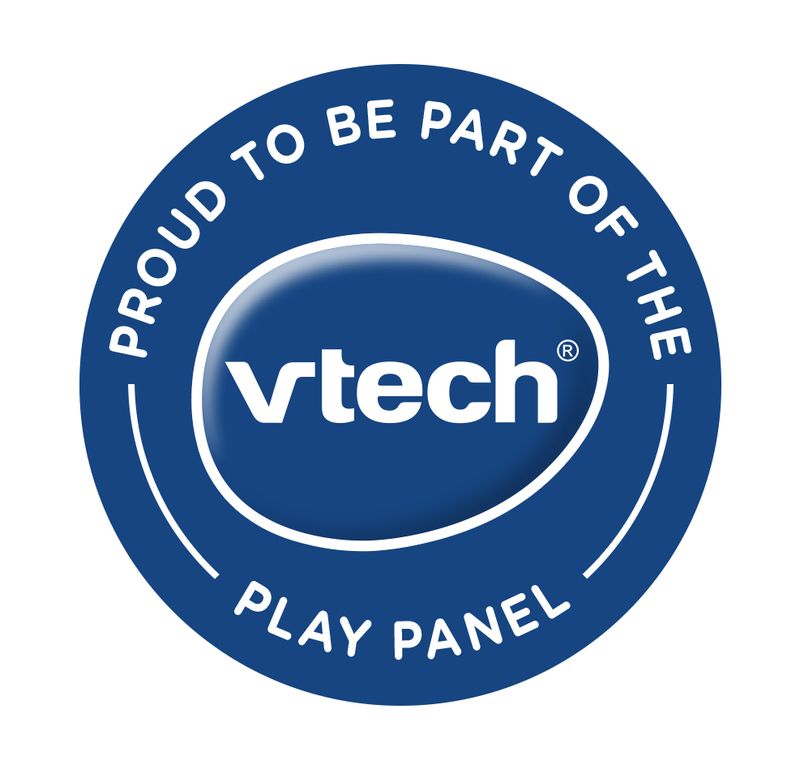 They do have small parts and so are suitable for age four and over. Inside each egg is a character to assemble plus some accessories to go with it. You can choose from a pirate with a cannon, space agent with a robot, zoo keeper with seal pups and a fortune teller. Thankfully its obvious from the cardboard which one is in the egg! 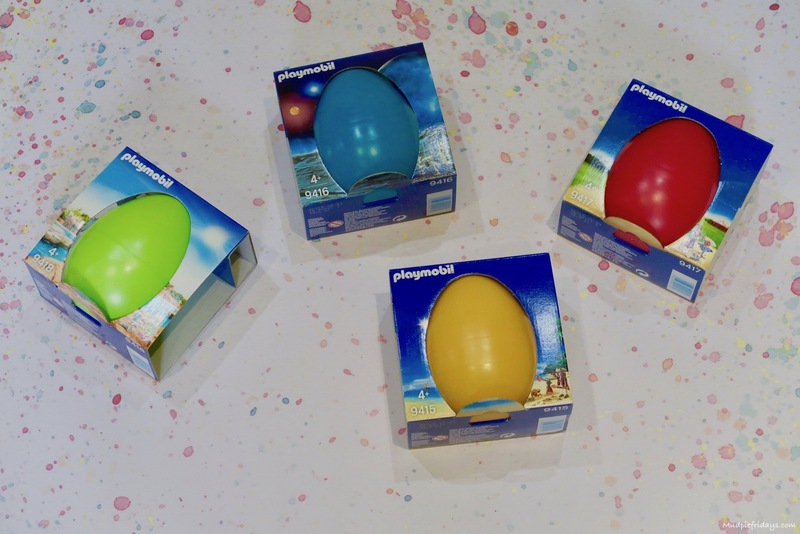 The eggs are bright colours too – pink, yellow, green and blue. If you would like the opportunity to win the items included in this gift guide then please enter via the gleam application below. For a full list please see the T&Cs below. Good luck! 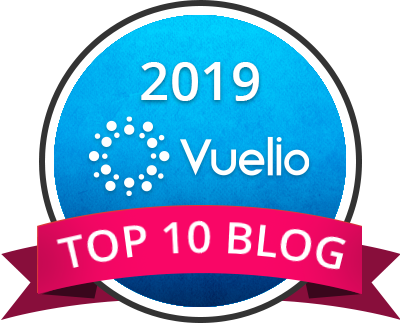 Many many great ideas thank you! What a fab selection. Thank you. I hadn’t seen the Playmobil eggs before. 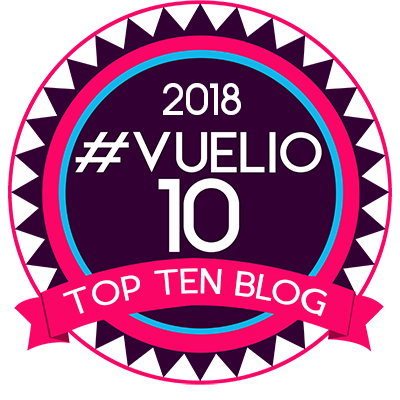 Wow – a whole host of amazing prizes! There’s some lovely things here, and a great alternative to chocolate. Wonderful selection! The Playmobile eggs sound amazing, I’m never seen them before. 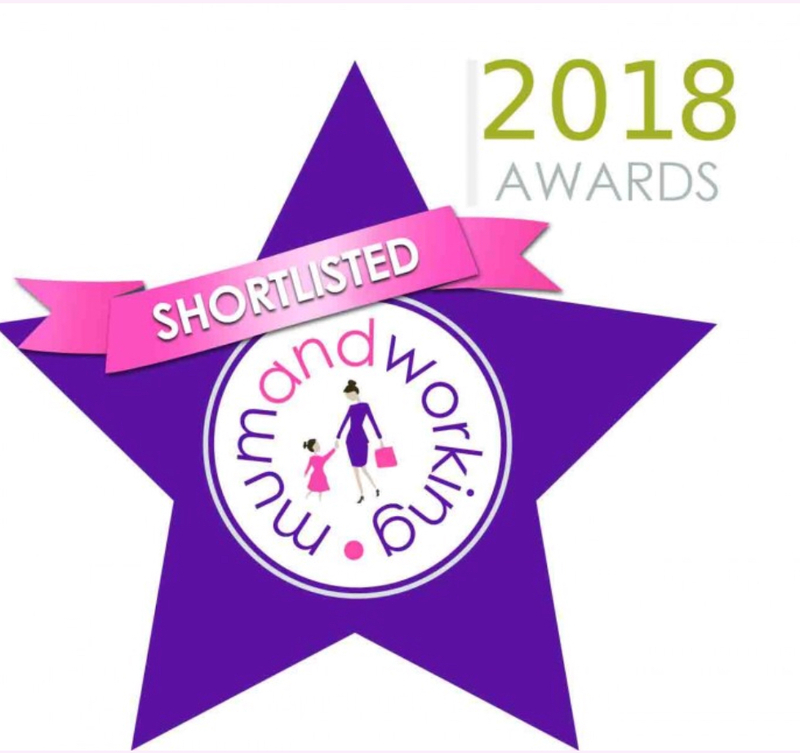 wonderful selection of prizes and lots of good ideas to keep my little ones entertained. Some lovely alternatives here to the standard egg. Fingers crossed. So many great alternatives to chocolate! Some great inspiration in here for alternatives to chocolate at Easter! Love the Peppa Pig items, so cute. 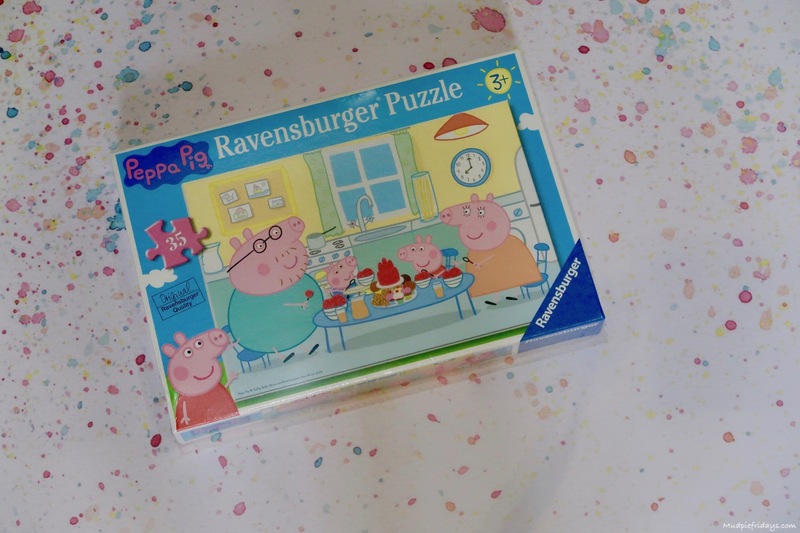 I think my little boy would love the Peppa pig jigsaw puzzle! This is such a lovely idea. I would love to do a hunt and substitute some chocolate for some of these ideas instead. Some great Easter ideas. My grandson would love the dinosaur game. Lots of really good suggestions, I always try to avoid getting chocolate eggs for my nieces as they receive far too many. Fabulous, brilliant for my gorgeous grandchildren!! Great prize I would be able to treat my granddaughter. 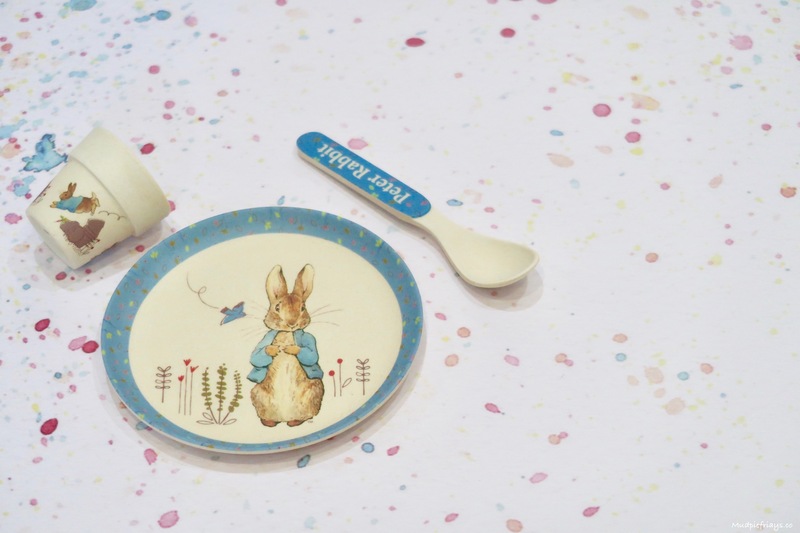 My granddaughter loves Peter Rabbit, so she would love this set. Great giveaway. My granddaughter has just discovered she likes chocolate so I’d definitely treat her! 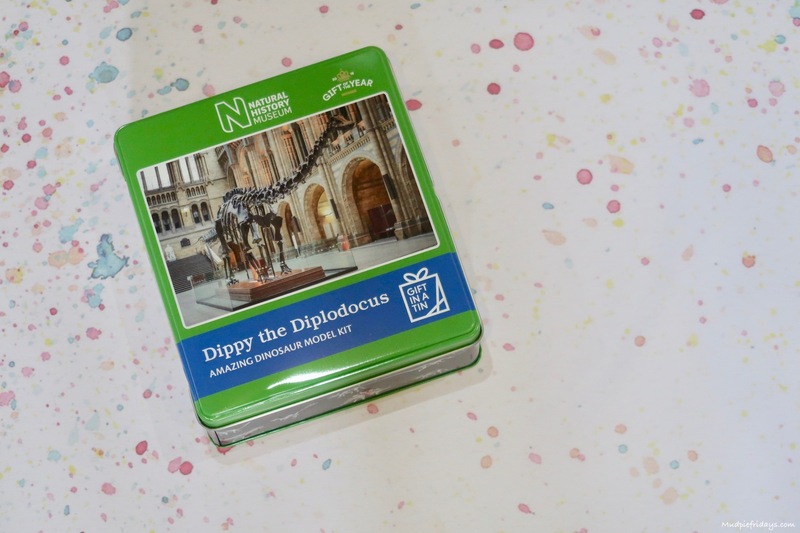 Great selection of gifts – I like the Dippy model kit! Some great ideas, I’m not organised this year and need some inspiration! I love the Peter Rabbit bits. 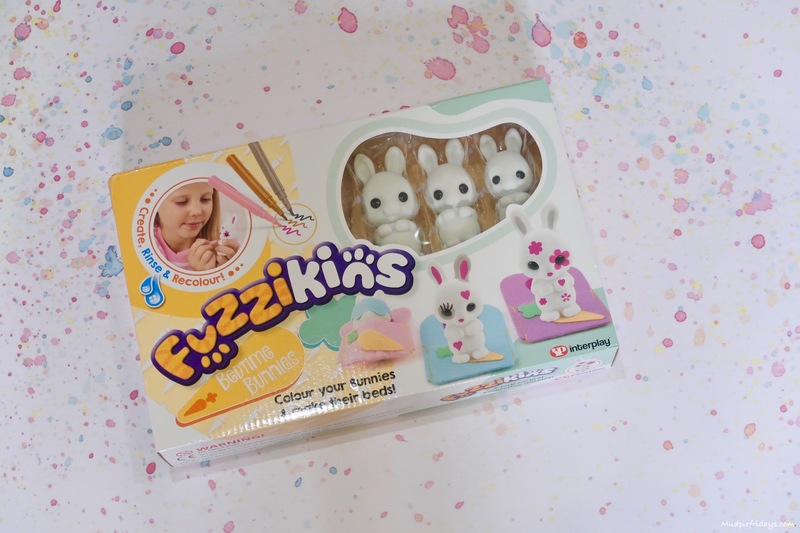 There are some lovely ideas here for alternative Easter gifts. 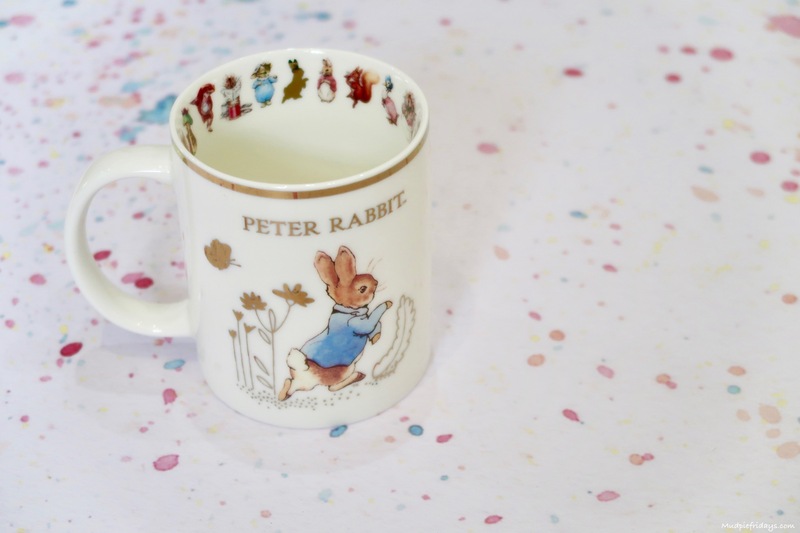 I particularly love the Peter Rabbit mug – what a lovely idea! I love the playmobil eggs so exciting to find out what is hiding inside! Some lovely family fun here for over Easter. It’s our first Easter as a family of 5 so I’m making it as special as I can for our children! I love the discover eggs. There’s a lot of good ideas here! We’ve been looking for alternatives to chocolate to give too! Great alternative ideas to avoid just chocolate eggs. What an amazing selection of gift ideas! Fantastic ideas! Thanks for the competition too! What a lovely collection – there are some super ones here. 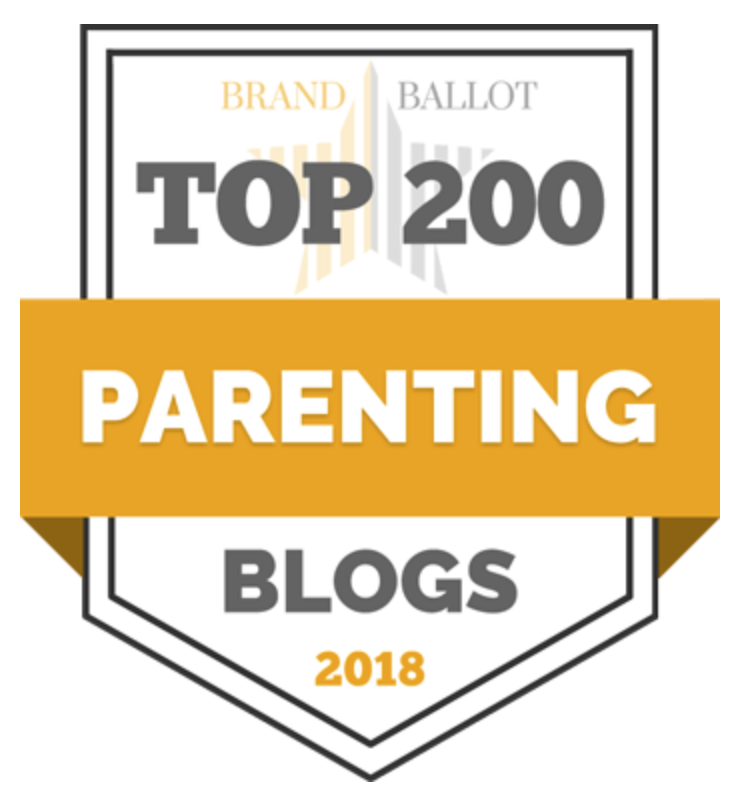 Wow – would love to win – so many nice prizes! 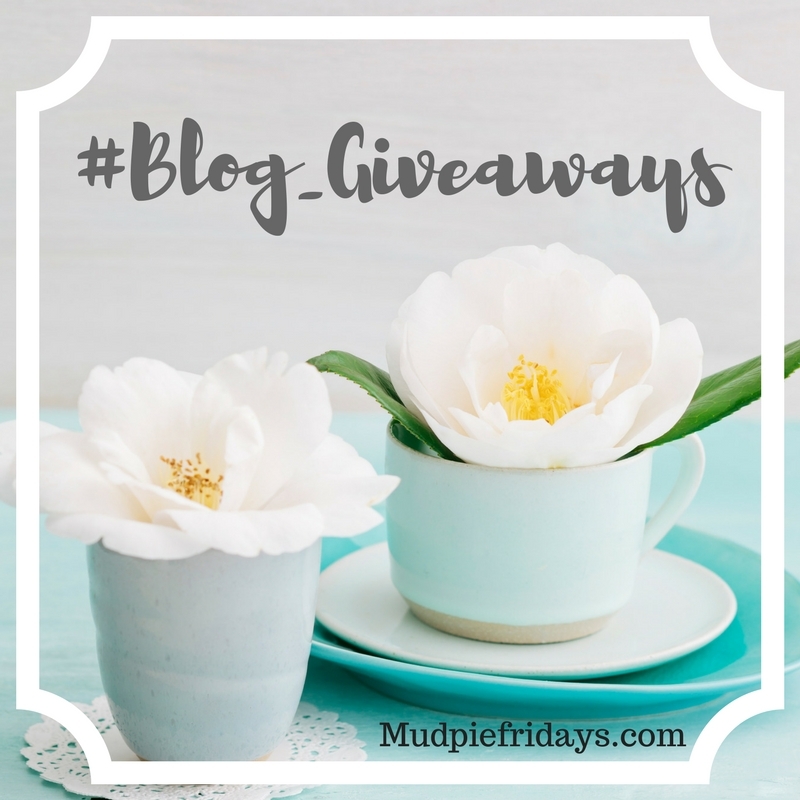 Awesome ideas – I’m dreading the chocolate overload already! Great ideas if you don’t want to get chocolate.